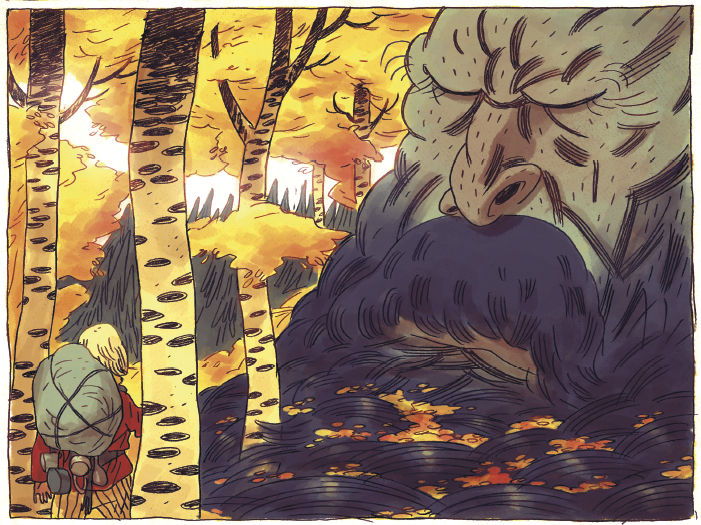 During residency Ahokoivu will research and work on a graphic novel that involves Nordic folklore about bears and nature while Mosdal focuses on his new graphic novel ‘Nastrand’ that explores the viking Thorkell Farserk’s life after his death in Greenland. Strandberg will work on his autobiographical graphic novel ‘Kumlinge’ that focuses on his childhood experiences of growing up in the Åland archipelago. 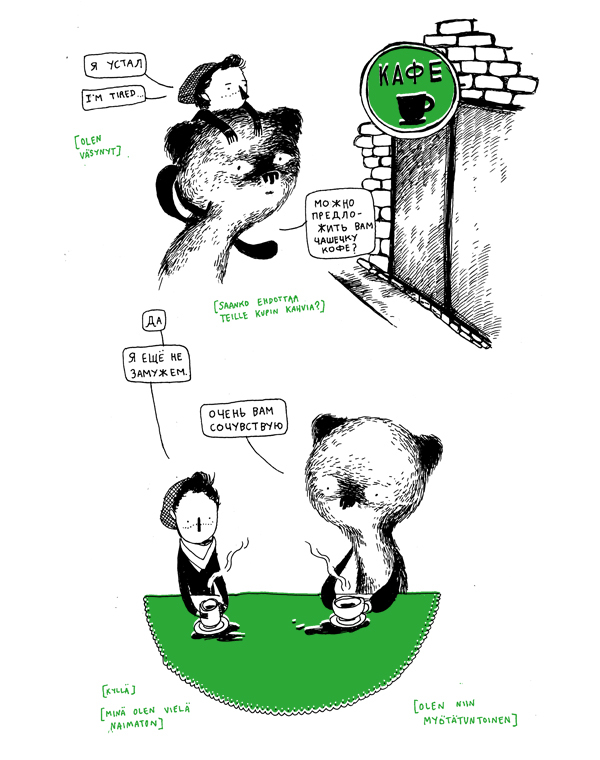 The first three artists to participate in CUNE Comics-in-Residence programme were selected from 60 applications by the residence coordinators of Helsinki, Riga and Tallinn. The decisions were announced in Tallinn 17th Nov at the Koomiksipäev event. Maamägi’s project will be a story about her grandmother and how it is possible to face life’s everyday challenges in one’s own creative way, and how not being an artist does not necessarily mean having to live an artless life. Turek will embark on a series of open workshops to places known or unknown in and around Riga. The sessions’s aim is to draw in places and to interact with people one normally does not, and to bring a sense of adventure and fun to making comics. In his project, Tommy will explore the gap between comics and high art and its complexity in an essay drawn as a comic, using the language of the medium to fully illustrate the unique aspects of comics. 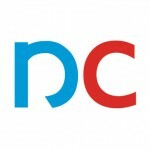 Comics Center Helsinki goes St. Petersburg this November! The center will be open in 17.–22.11 at the Sergei Kuryokhin Center on Vasily Island. There will be several courses, workshops, exhibitions and animation screenings during the week. An anthology with comics about the city will be compiled afterwards. 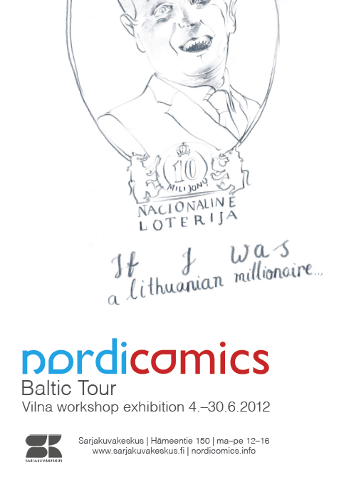 Accompanied with live illustrations by Finnish and Russian cartoonists! 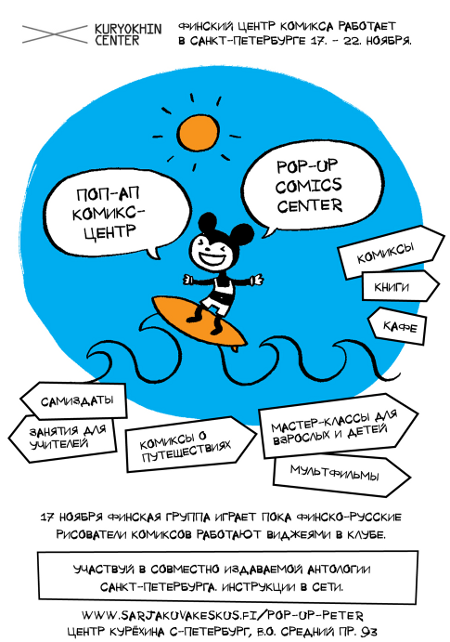 During Pop-Up Comics Center in St.Peterburg, many new comics will be born! 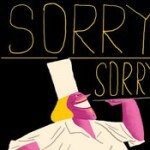 Some comics will be created during the week, some are going to merely see the light as vague ideas for new stories. From all the comics related to this visit we are going to edit and publish a collective anthology book. The link throughout the stories is St.Petersburg itself and life in the city. Foreign visitors of course see the city through travellers’ eyes, while its own habitants live and breath the city life daily. If you want to offer your story to be published, you can bring it to us on location in November or send it by email ( pop-up-piter@sarjakuvakeskus.fi and remember 300 dpi resolution!). The deadline is until the end of this year, so even if you only get started now, you can finish your work in good time.